This year again we are attending the GALA Conference. The conference is held from 24 through 27 March 2019 in Munich, Germany. 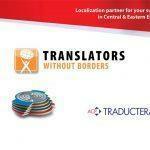 The Globalization and Localization Association (GALA) is the world’s leading trade association for the language industry, with over 400 member companies in more than 50 countries. Do you have any Central and Eastern European language projects or would you just like to have a chat? You’re more than welcome to stop by our booth No. 21. If you’d like to win a Sony Waterproof Sports Walkman, simply bring us your business card and you’ll be entered into the prize draw. 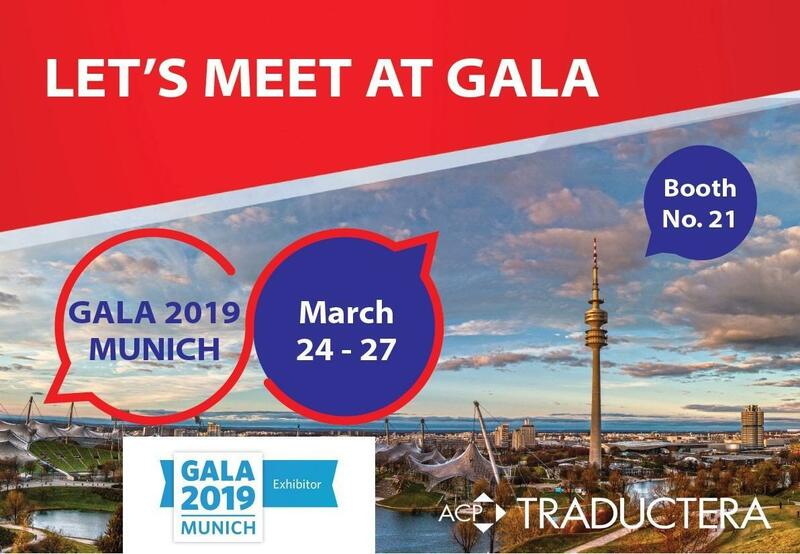 You can find more information about GALA Conference 2019 HERE.